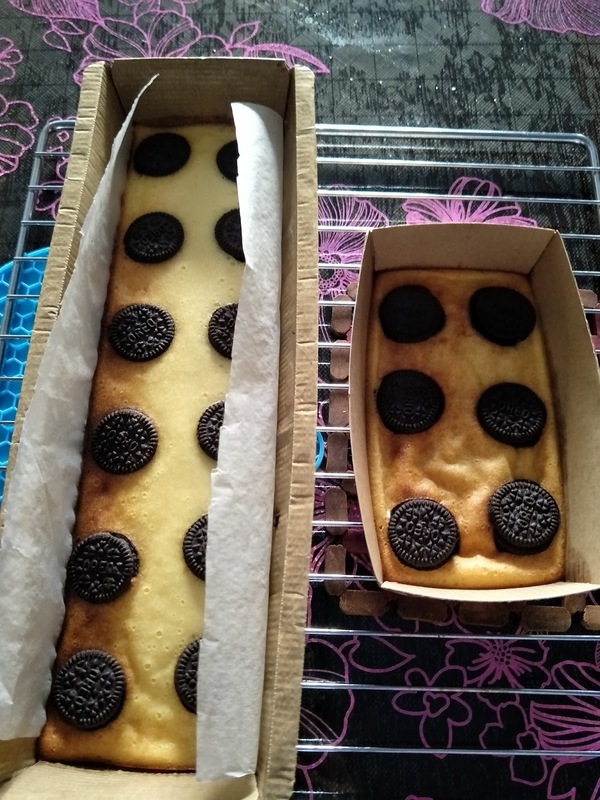 Well, I'm personally not a fan of cheesecakes in general (but I do enjoy eating those Hokkaido baked cheese tarts) but since it's the BF's birthday and the boy loves cheesecakes, I decided to bake some healthier options of cheesecake for him. 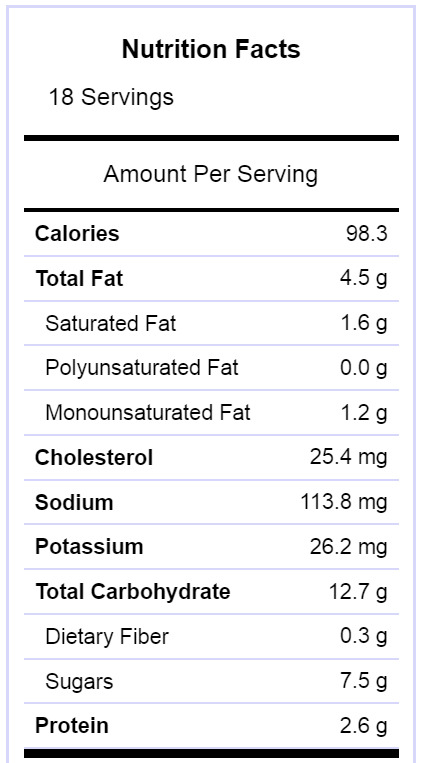 But well, in the end I still dumped in tons of Oreo cookies, so it wasn't that healthy after all. But hey, it's his birthday, we should both indulge. HEH! First up, separate the cream filling and biscuits of the oreo cookies. Divide the filling into half (I got about 16g separated out) and crush up half the filling along with the biscuits in a food processor, along with the melted butter. 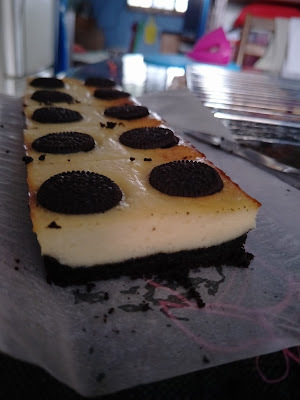 Your crushed oreo mixture should be of wet sand consistency. Pack the crushed oreo mixture into the bottom of your tin (I got both of mine from Daiso). I got about 2:1 cake to base ratio, but you can tweak the thickness as you wish. Perhaps just pack all into 1 tin if you're those type who loves a thick base crust. Then, back at the (clean) food processor, add in all the ingredients except for cake flour and blitz until you get a smooth mixture. Pour the mixture into a large bowl and fold in the sifted flour with a balloon whisk. Pour your cheesecake mixture over the oreo base crust and top it up with mini oreo bites. Send to bake for 25 to 30 minutes at 180 degree Celsius. Wait till they're cooled completely before removing them from the tin and slicing them up. The insides were still moist and soft while the edges slightly crisp. 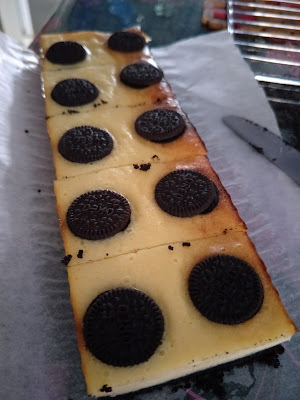 I guess as compared to a cheesecake baked with cream cheese, using cottage cheese gives your cheesecake a rougher, grainy texture and also greatly reduce the calories per serving. 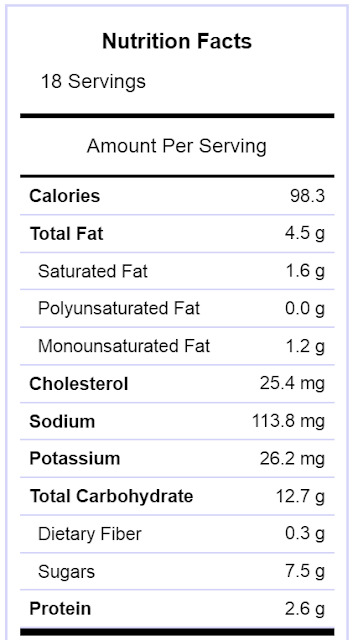 If you're on a strict diet, you may do away with the oreo base to further reduce the calories and sugars per serving (53.9 calories, 3.6g sugars, 2.5g fat and 2.3g protein).